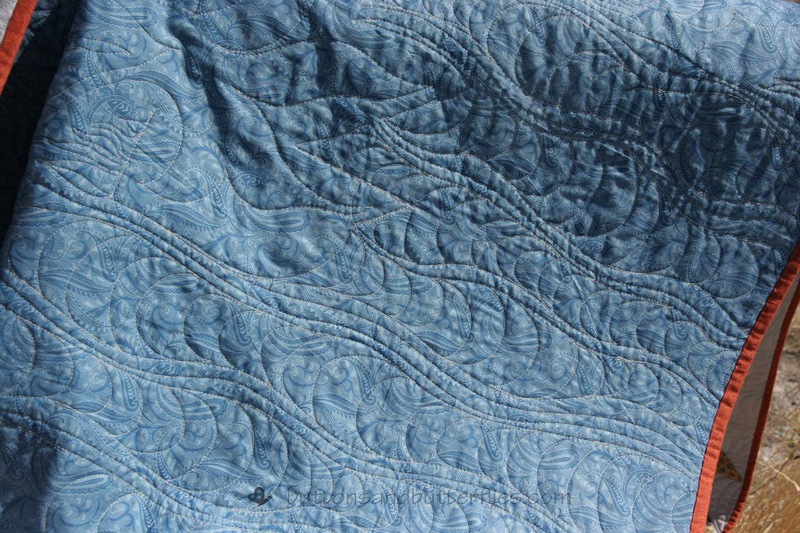 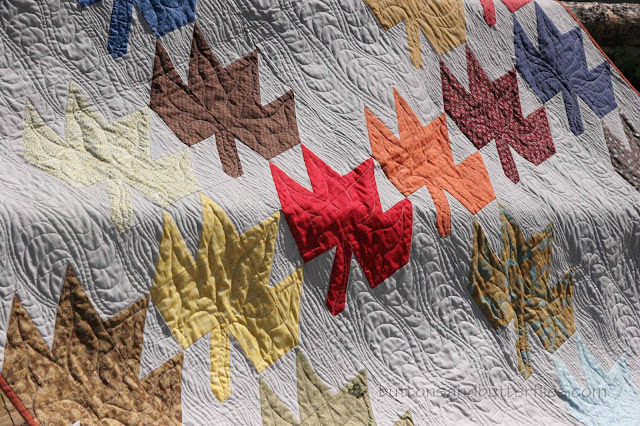 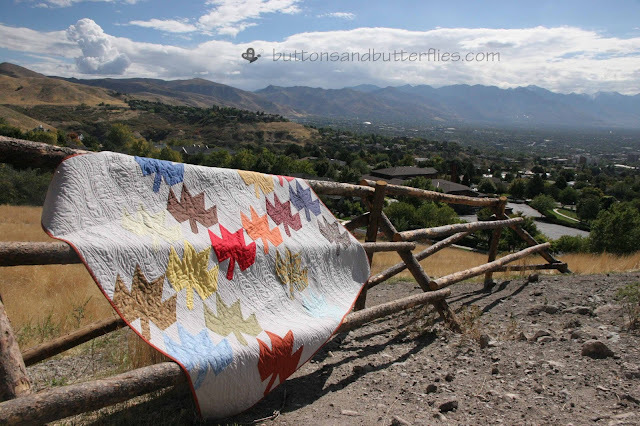 Very beautiful quilt for your friend. 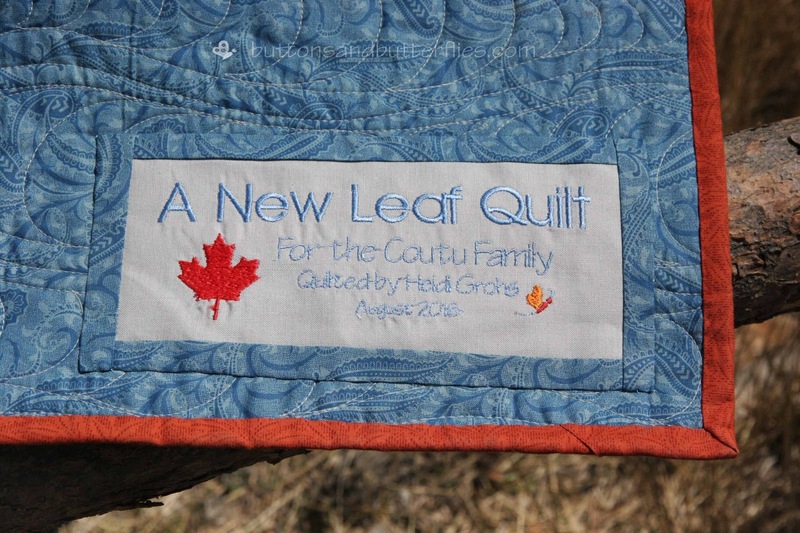 I am sure it will bring comfort and lots of quilty hugs. 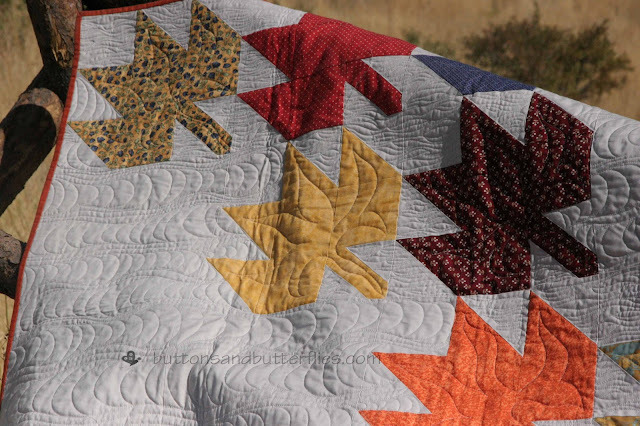 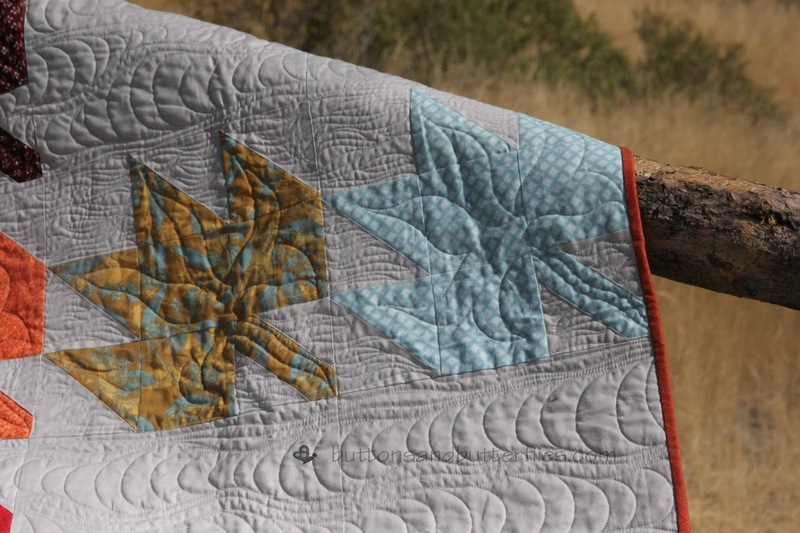 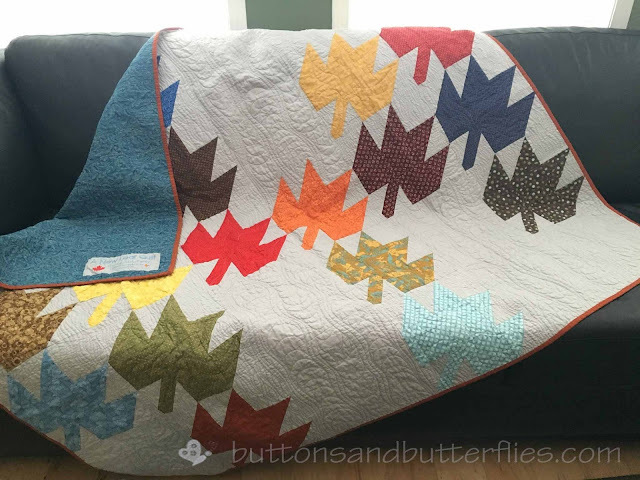 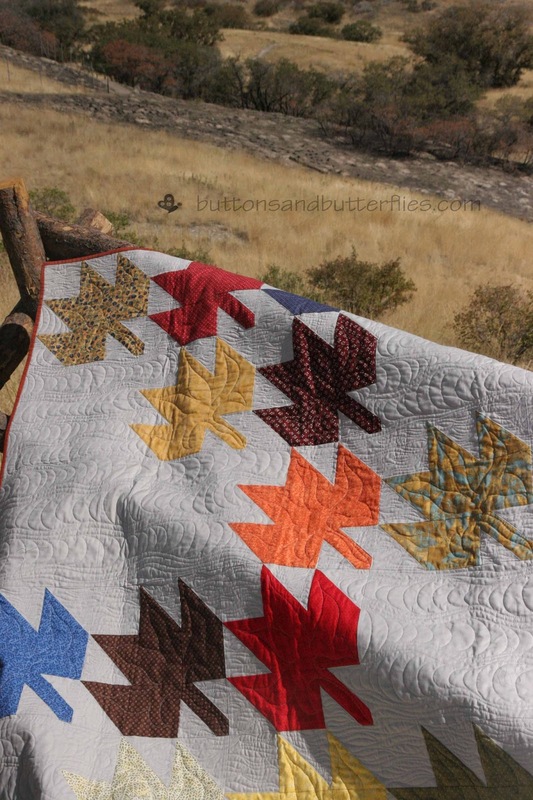 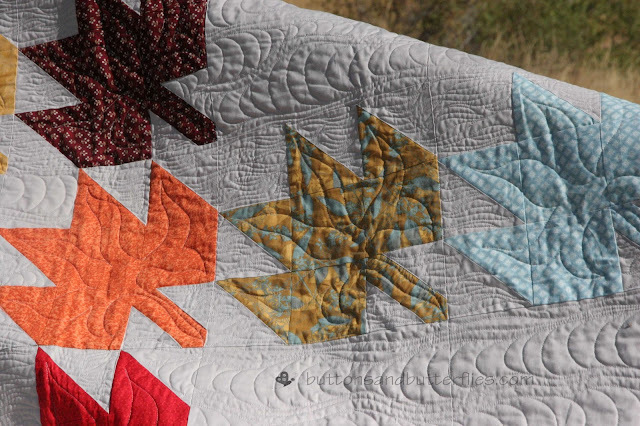 Such a lovely thing to do for your friend - I'm sure she treasures your quilt.